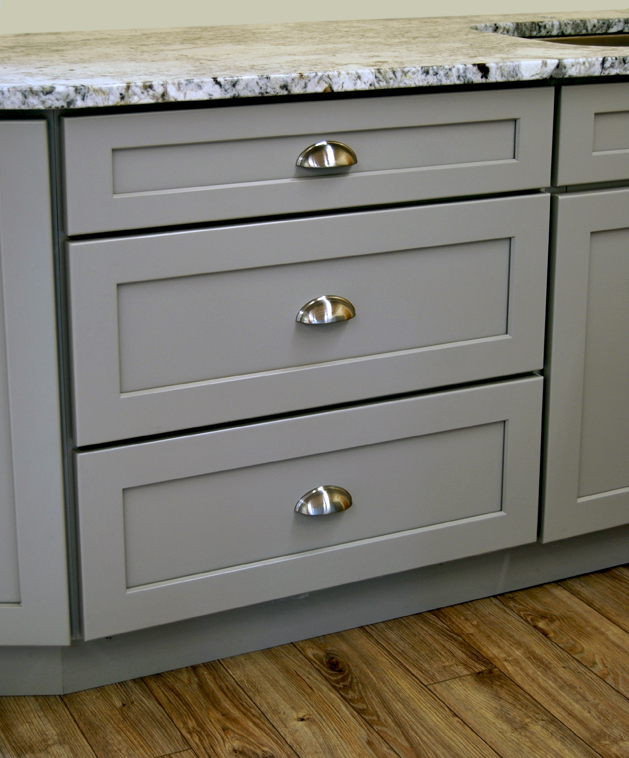 The Stone Harbor Gray kitchen cabinets are a favorite choice for kitchen remodels. 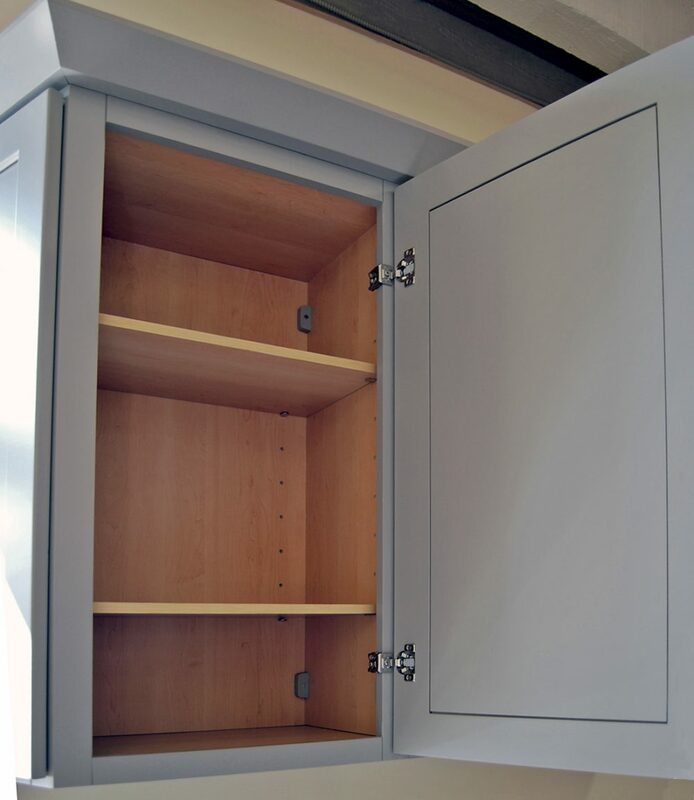 Gray is becoming a popular choice with today’s homeowners and the clean lines of this Shaker style will look great in many homes. 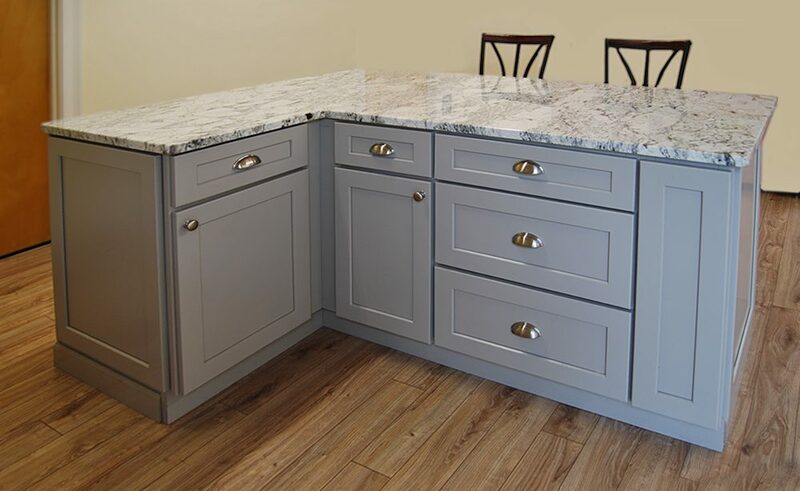 Consider adding a contrasting island for a splash of color in the kitchen! 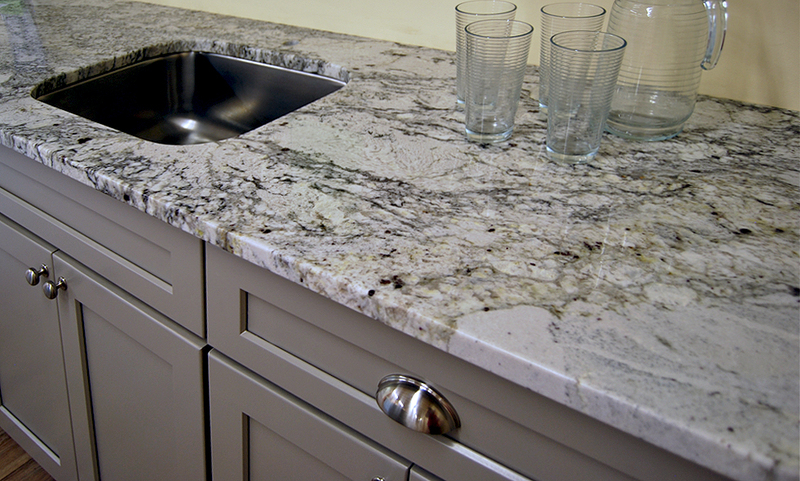 Stone Harbor Gray is also available as a bathroom vanity. When value’s a must, shop Builders Surplus. 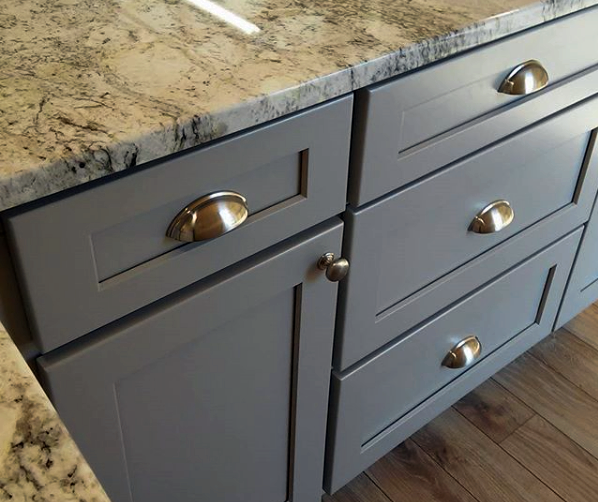 When you’re ready to build or remodel, shop our stores for a great selection of first quality in-stock or custom kitchen cabinets and bathroom vanities. 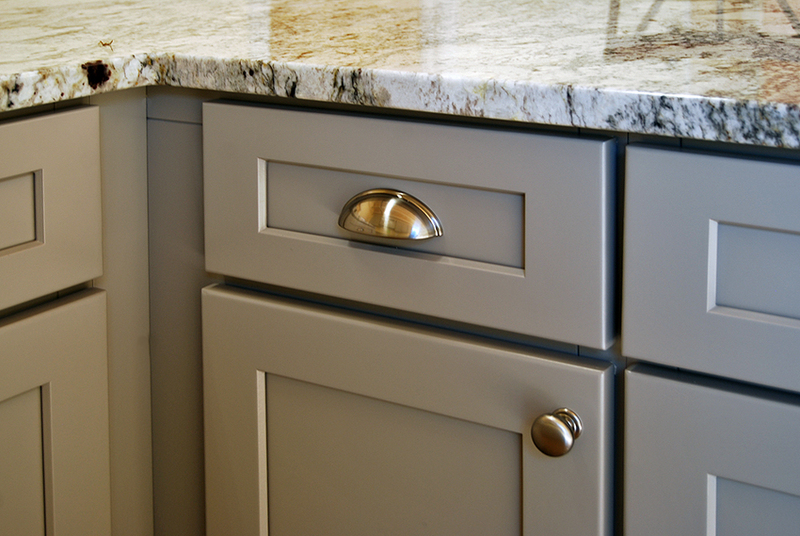 Our friendly and knowledgeable staff is here to help you with your home improvement plans. Visit our stores in Rhode Island, Connecticut or Massachusetts. 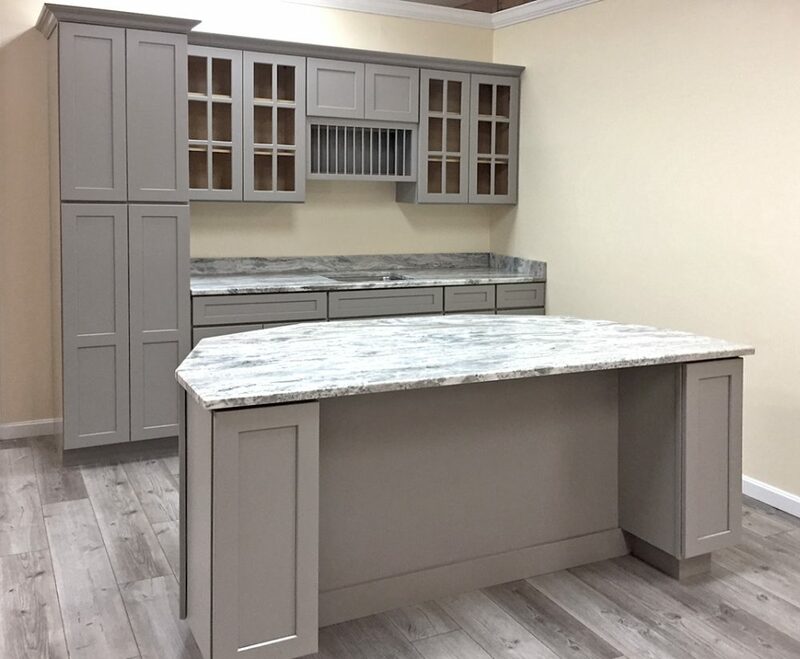 Or call for an appointment to talk with one of our kitchen designers about creating the kitchen of your dreams.